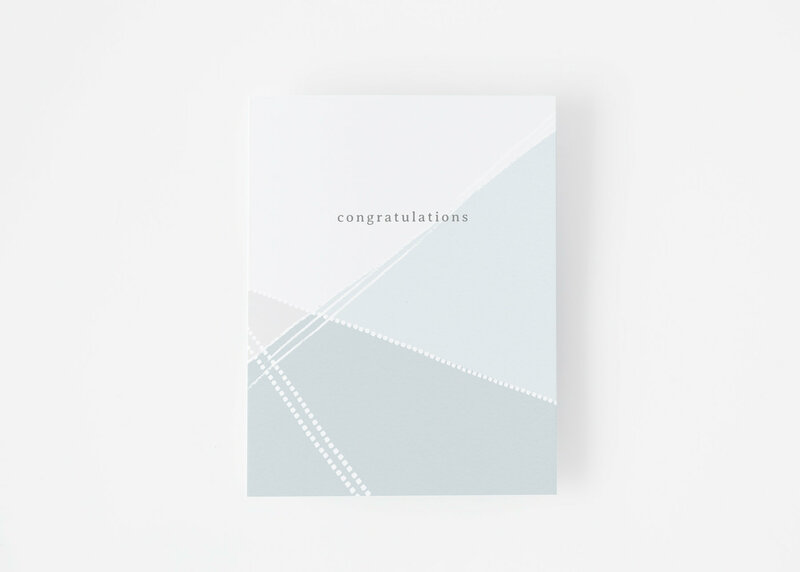 A simple congratulations card, good for many occasions. These cards are sold individually, and are folded A2 (4.25×5.5") cards. 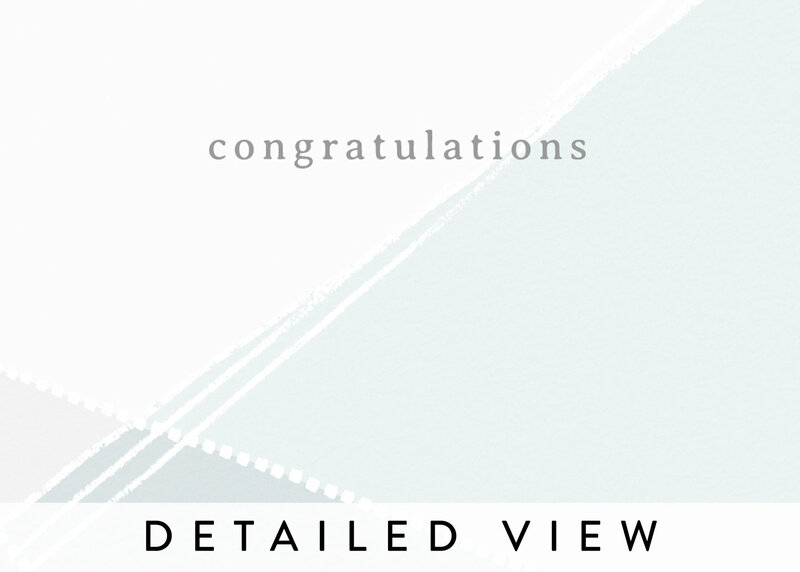 They will arrive with pale gray envelopes. The inside is white and blank. 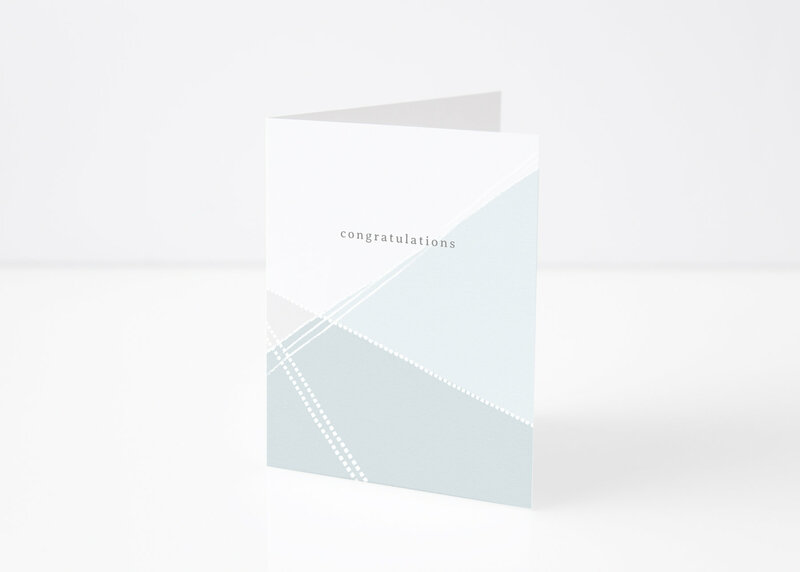 Your cards will be printed on high quality card stock.